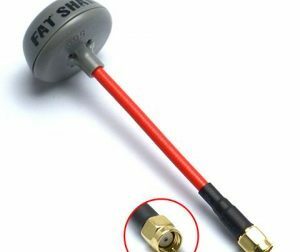 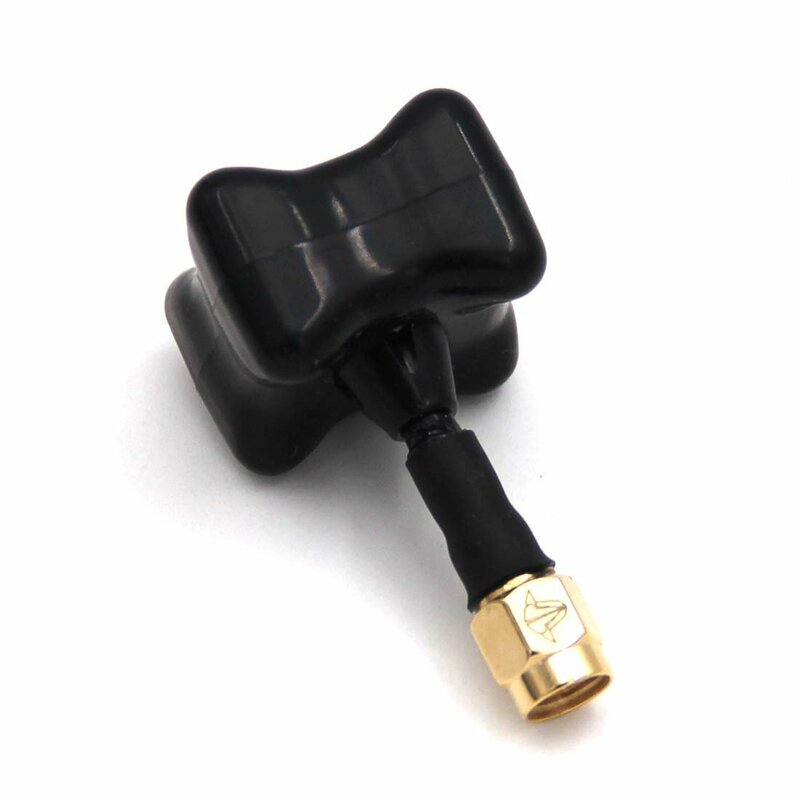 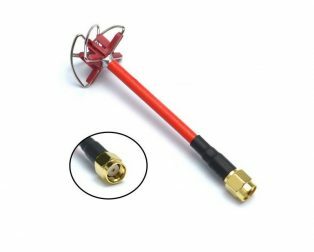 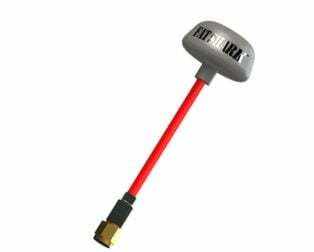 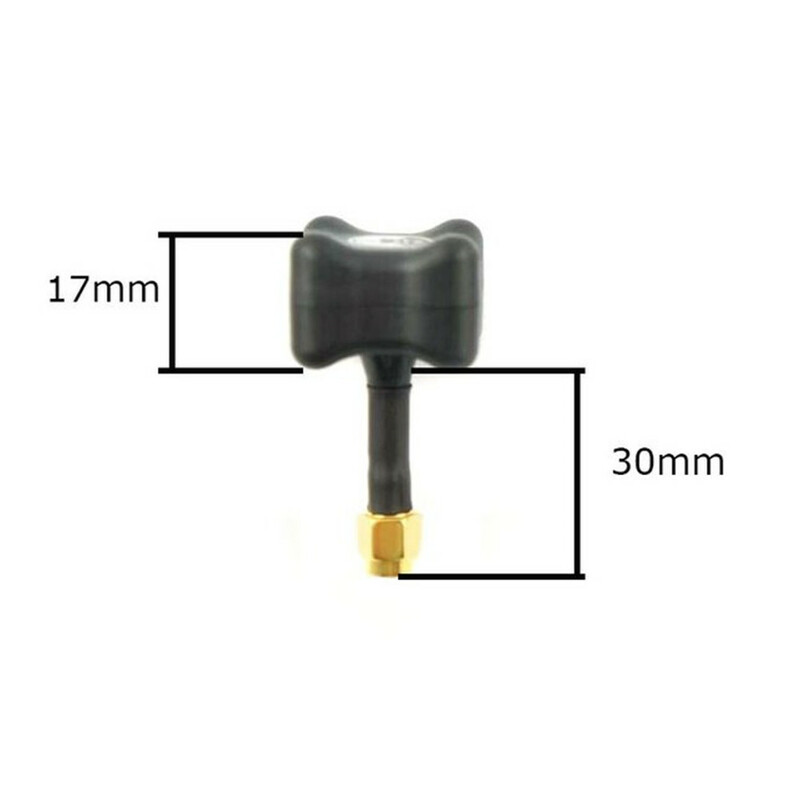 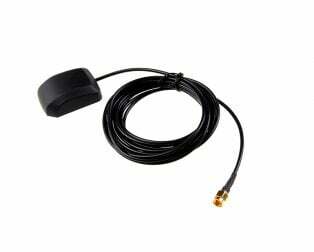 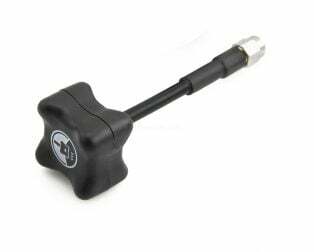 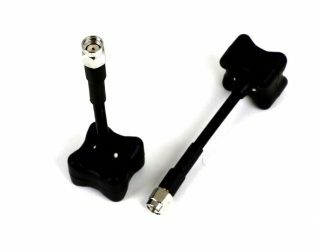 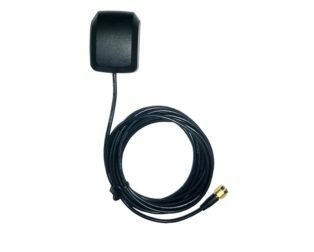 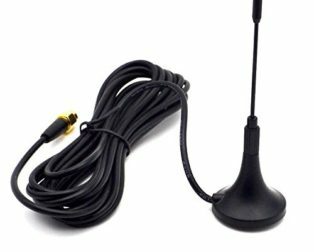 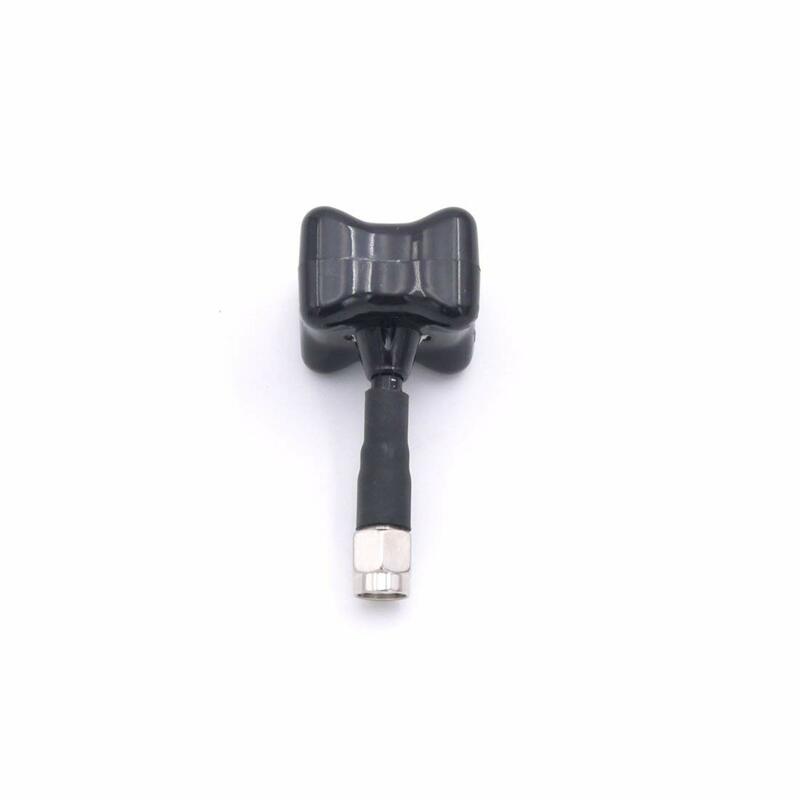 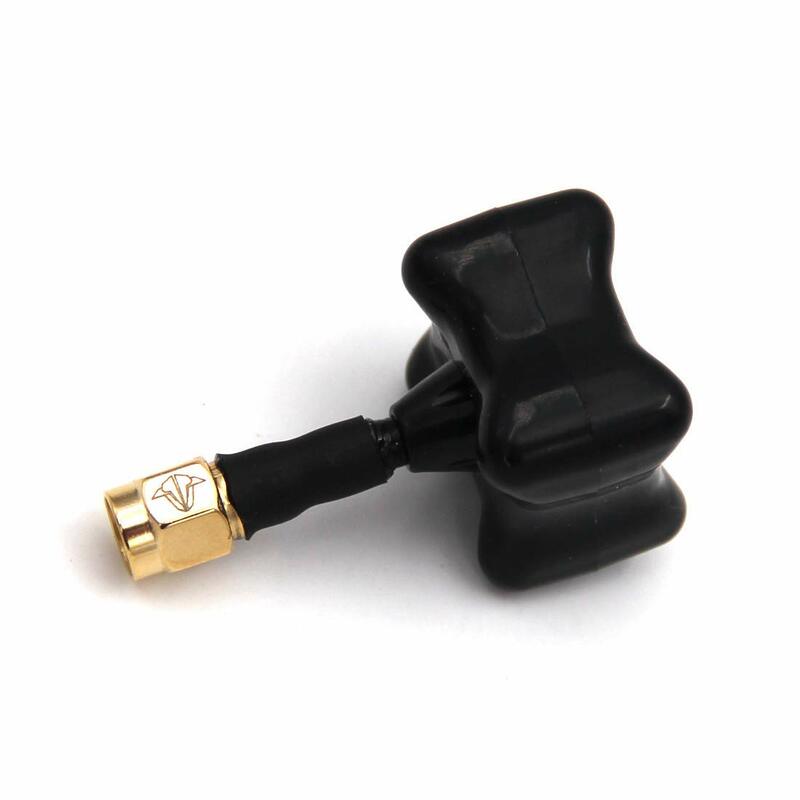 While other antennas rely on copycat designs the TBS Triumph FPV antenna RP-SMA takes a giant leap in 5.8 GHz antenna technology. 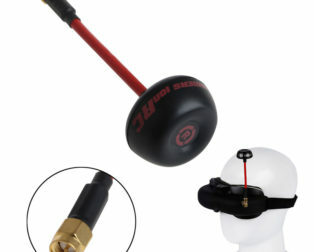 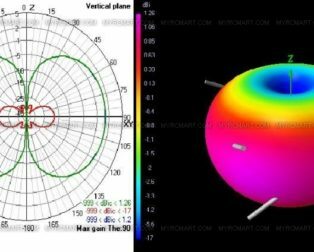 Video Aerial Systems LLC (IBcrazy) and Team-BlackSheep have come together to re-invent how the modern 5.8 circular polarized antennae should look and perform. 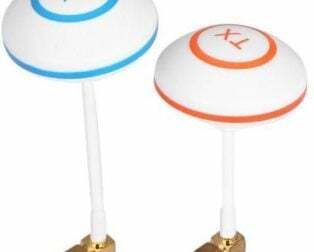 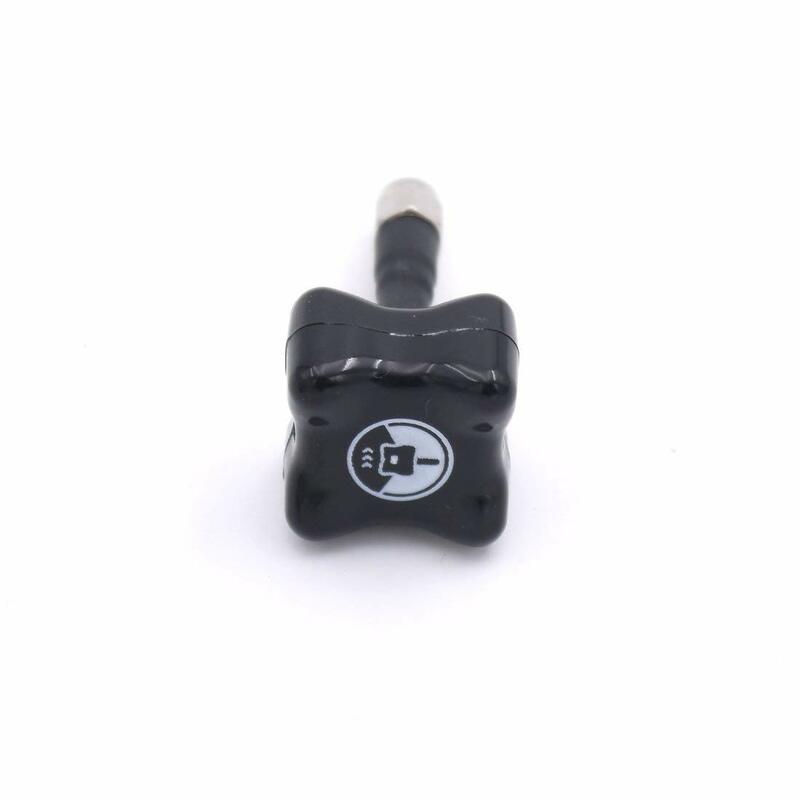 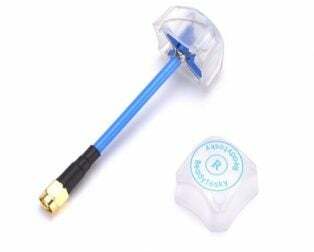 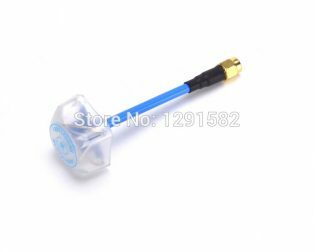 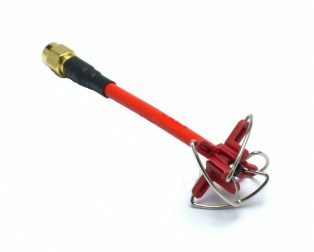 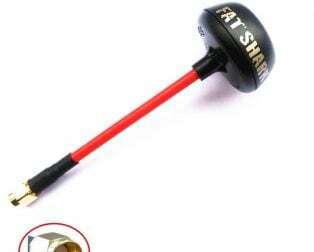 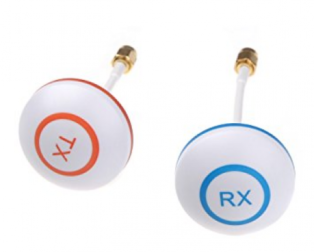 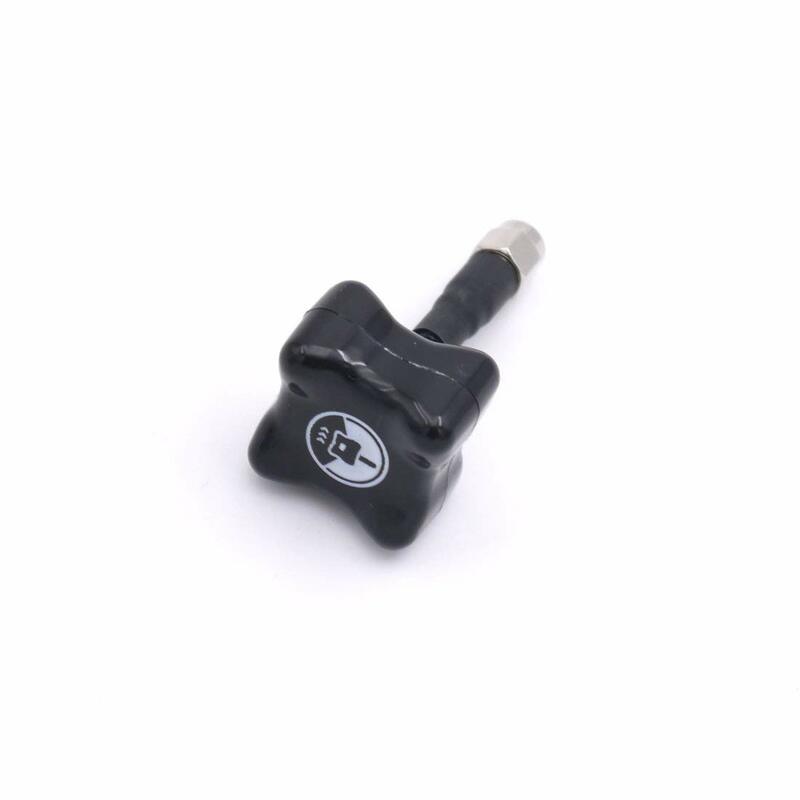 In our quest for the cleanest video signal and best range possible, we have ventured way beyond the traditional bent lobes of Cloverleaf designs and invested significant time and effort in finding the best antenna designs known to man and modifying them specifically for FPV use. 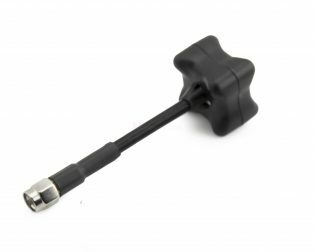 After extensive design and testing, we focused on making sure the Triumph was durable enough to take even the toughest of abuse. 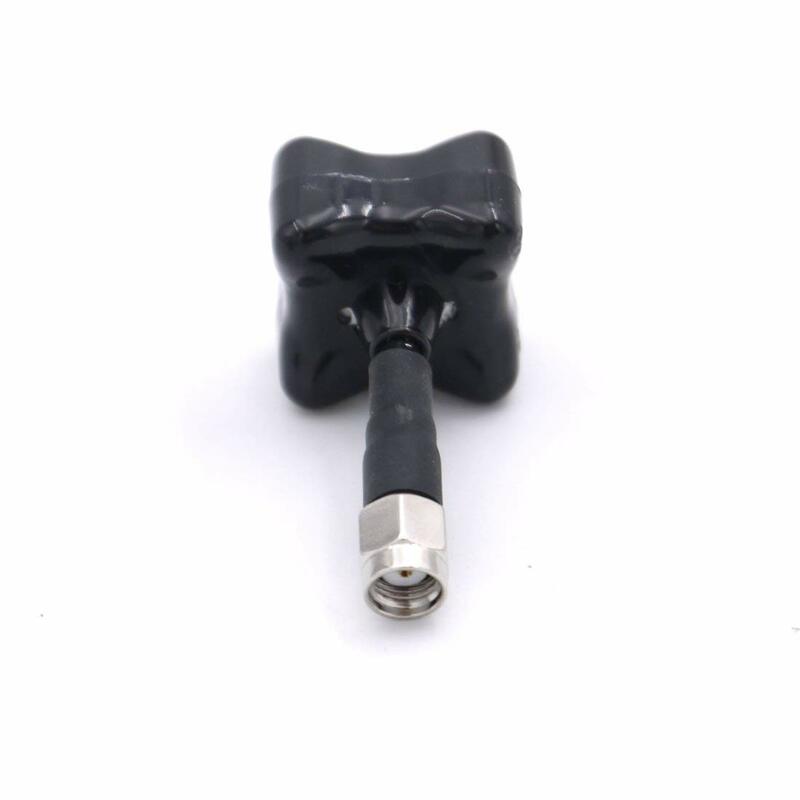 After many test flights and extensive feedback from our pilots, we decided to use a double-jacket heavy duty Semi-Rigid cable and tin-plated connectors. 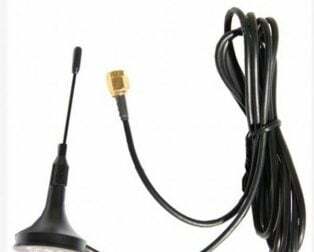 For protection, we created a special foam-filled and ultrasonically welded enclosure to secure the antenna from inbound trees, or other objects. 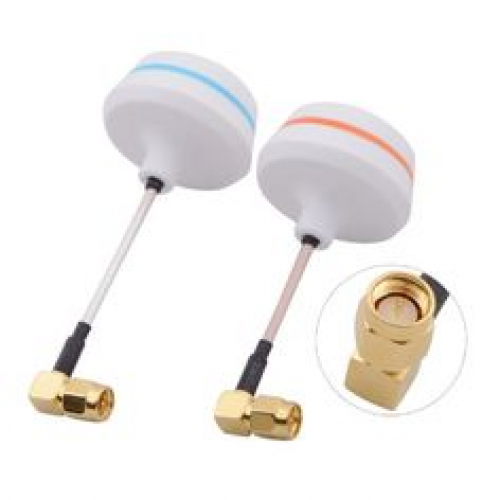 A male RP-SMA connector has a male contact body and a female inner pin contact. 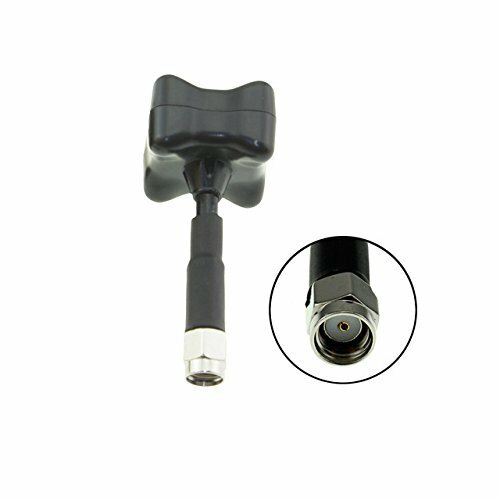 A female RP-SMA is the opposite in both respects-female body (inside threads) with a male inner sleeve contact.